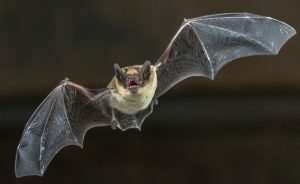 An evening observing Daubenton’s bats emerging from their roost and foraging over the river Teme. Meet at The Bridge Inn, Tenbury Wells (WR15 8AE) at 9pm. Lead by Mike Glyde (chair).